From its inception, the Hotel Vier Jahreszeiten Kempinski Munich has had a strong royal connection. 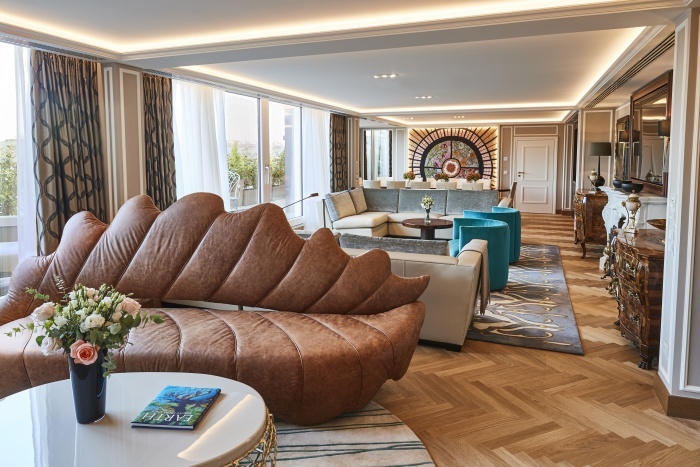 During the year of its 160th anniversary, and a decade after the introduction of Munich’s most spectacular suite – the Ludwig Suite – the hotel has secured the grand hotel’s prime position in the luxury market with the creation of a Royal Wing. 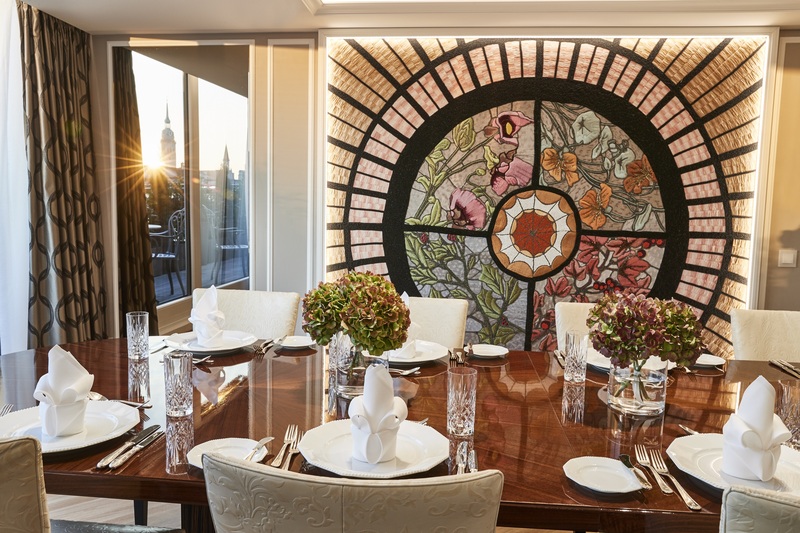 The magical terrace of the Maximilian Suite is located on one of the highest points in Munich’s old town, where guests have a prime view over seven of city’s most magnificent buildings.